The opportunity to save money has always been a big decision making factor in whether or not we spend money on new gadgets and technology. If that sentiment applies to you, then you have definitely come to the right place as we have yet another array of technology deals which are all designed to save you money on your purchase. Instantly. Starting off, we are looking at an $85 drone which comes with a VR headset compatibility. There’s also a 1080p dash cam from Anker for your car, and an 11.6-inch notebook available at an extreme of a bargain really! Looking for a home security system? We have that too. 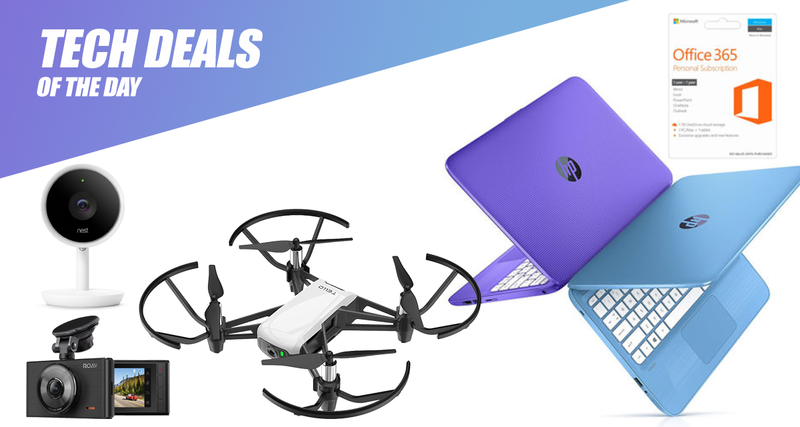 Check out the deals, find something that you like, and act quickly before it’s all gone. 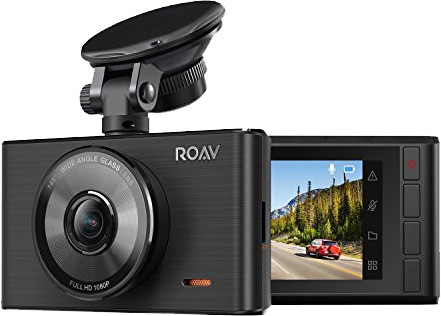 More and more vehicle owners are starting to capture their trip with the integration of a dash camera mounted to the car. This particular model is one of the better ones that you can get on the market and comes with a wide-angle lens, night mode, and wonderful quality and clarity. If you need a copy of your journey and don’t want to break the bank then this is definitely the product for you. Best of all, you can grab the cam for only $45 using the following promo code at check out: C2JULYDL. 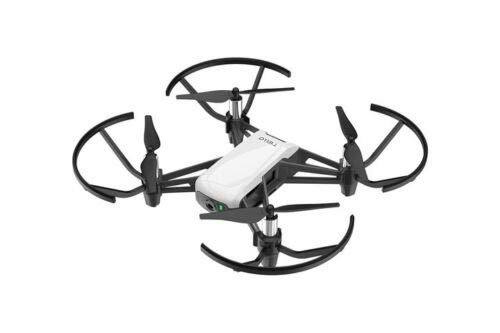 Sometimes owning some gadgetry is all about having fun and getting some enjoyment, which is exactly what this excellent little drone is going to provide. It’s compact, highly portable, and even comes with VR headset compatibility that gives you a breathtaking view of exactly what the drone can see. Fun and highly affordable. If you have been in the market for a powerful and portable Windows 10-powered laptop, then you have arrived at the correct destination. 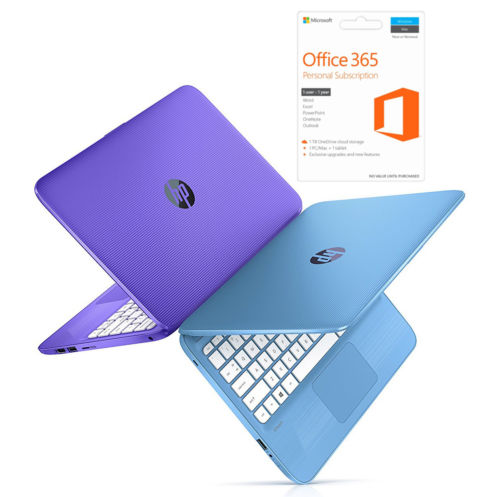 This machine comes with an Intel Celeron processor, Windows 10 installed, 4GB of RAM and an internal capacity of 32GB, making it the perfect entry-level laptop for those looking to do schoolwork or basic processes. 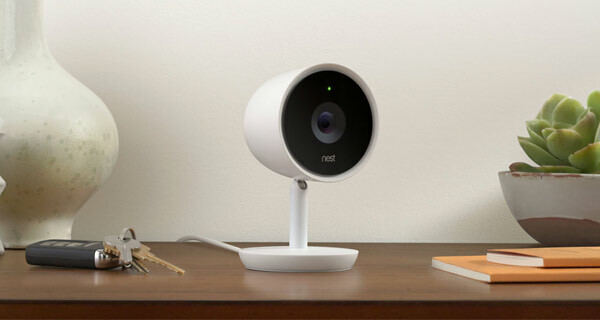 If you have any interest in home automation then you will definitely have heard of Nest. This stunning internal security camera comes with 1080p video, a 130-degree view, and is billed as being one of the best intelligent cameras on the market which smokes the competition. If you have an existing home automation setup, or just want to get involved with something that isn’t hugely expensive, then this is one of the best places to start without having to spend too much money.